August 29th in Wordpress Plugins by Wordpress Jedi . 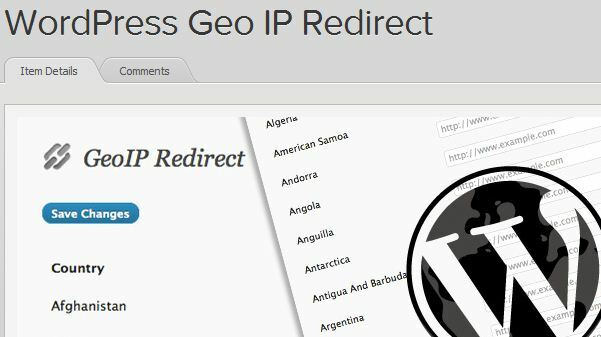 WordPress Geo IP Redirect: lets you target your visitors by location. It uses the PHP GeoIP library to accomplish this. It integrates with your site smoothly. 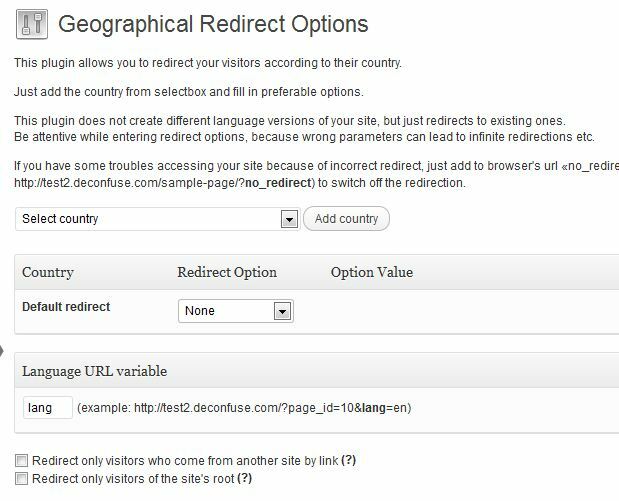 Geo Redirect: Geo Redirect lets you redirect your visitors or switch language according their country. Useful if you are dealing with an international audience. 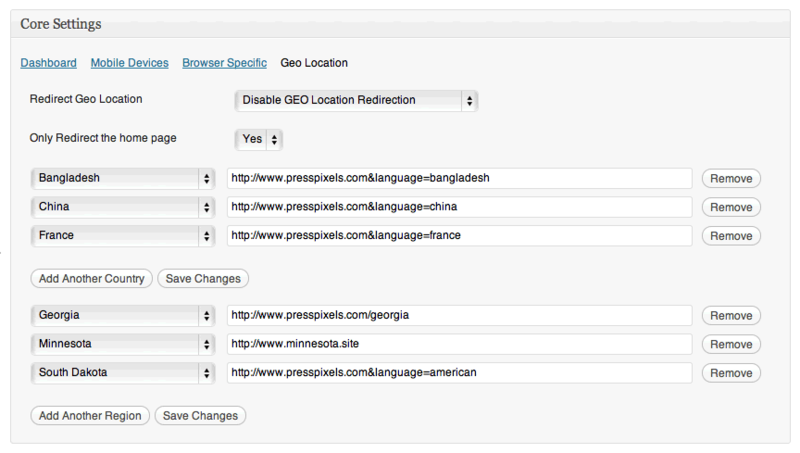 Source Redirect Site: allows you to redirect your site based on hardware device, browser type, and global location. The pro version offers more features. Geoposty GeoLocation Widgets: this plugin determines the location of your visitors based on their IPs and shows content related to their location. You can insert geo targeted content into your posts and pages easily. These plugins let you geo-target your visitors to provide them with more value and enhance their experience on your site. Have you got any suggestions? Please suggest them below. 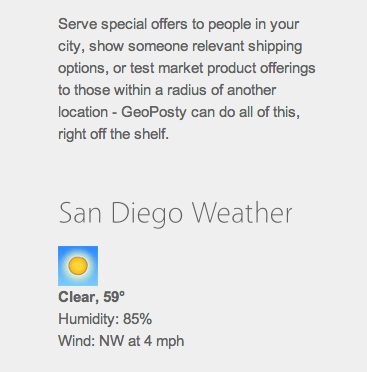 I was wondering if Geoposty works with buddypress? I'd like local traffic to automatically go to the right local groups that are created… Like if someone creates a group called Los Angeles County, people in Los Angeles automatically get sent to that group. Thanks Damian. We probably need to update this post and add a few more plugins. Does anyone have recommendations on how to accomplish this with WP Multisite? So for an example scenario: IP is detected, pop up says “it looks like you’re close to one of these areas” > user picks the location > user is taken to a multisite network site that is all about that location and is a separate site from the top-level site on the root domain. Thanks for any help you can offer!